As more farmers gradually move toward more tillage, they’re finding that the old iron they dragged out of the bush is not up to the performance standards of new machines. 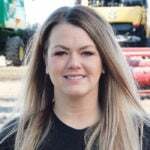 Why it matters: Heavy tillage implements are expensive, so manufacturers are creating more flexible units, able to do multiple tasks, often with electronic controls. To address this dilemma, manufacturers are going in search of fresh new designs for multi-tasking cultivators. 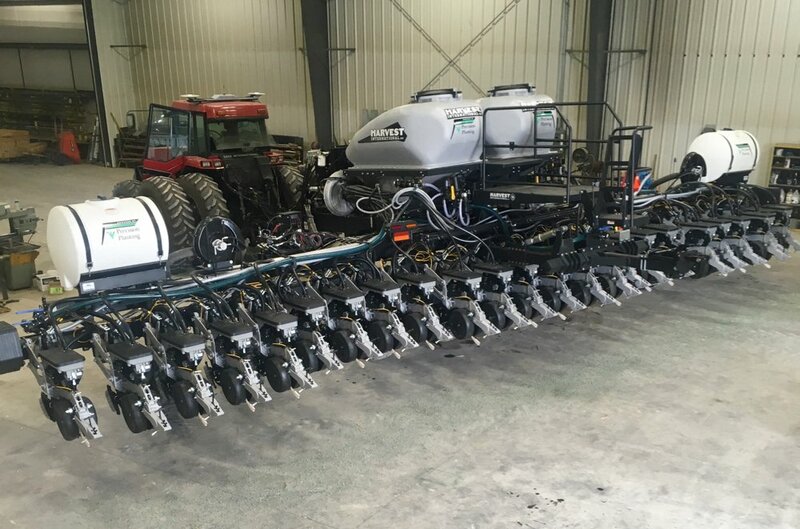 That’s what Summers Manufacturing had in mind when developing the multi-tasking Renegade variable rate tillage machine, according to Summers representative Bruce Johnson. 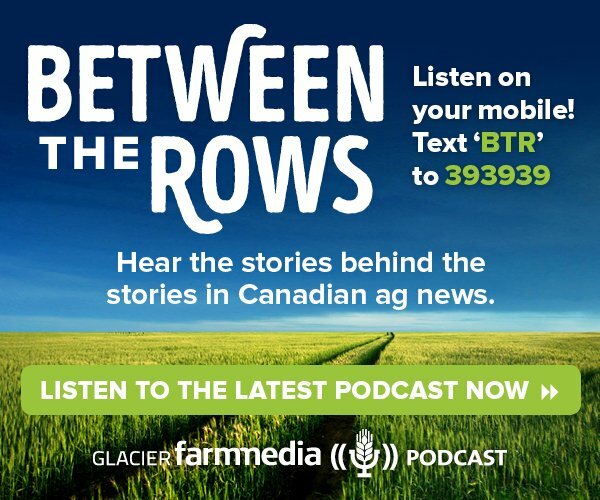 “Farmers have been telling us they want more flexibility in their tillage operations. 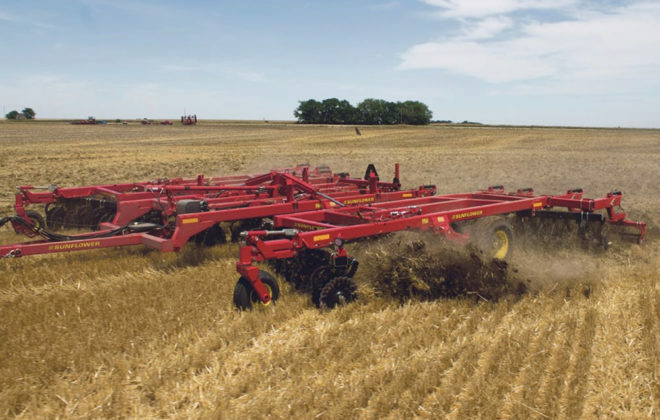 We commonly hear guys say they need a vertical tillage tool, but sometimes we need the option to move more dirt,” says Johnson. 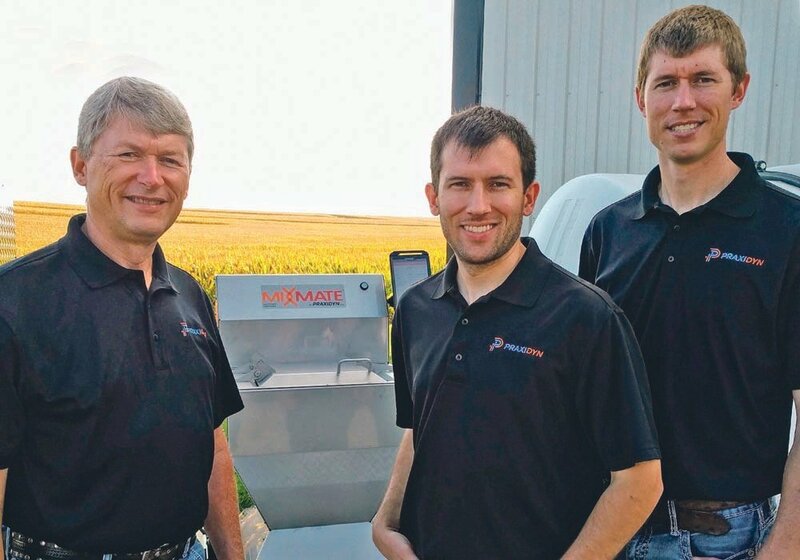 “Producers would tell us they had bought a new tillage tool that worked great in one application, vertical till for example, but it was useless in other applications. 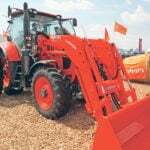 It gets to be expensive if you buy a new implement for each different tillage operation on your farm. 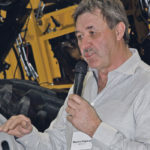 Johnson says the increase of herbicide-resistant weeds is forcing many farmers to do more tillage than they would wish. He says this is helping drive the quest for more adjustment in a tillage tool. 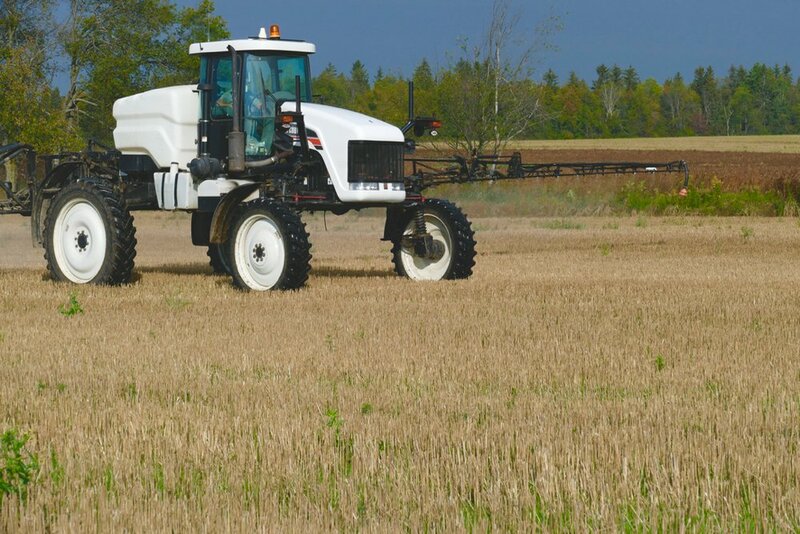 Zero-till farmers who have come to the realization they must do some tillage don’t want to disturb any more soil than required to control weeds. Adjustments on-the-go from the cab include front- and rear-blade angles from zero to 19 degrees, with the front and rear controlled individually. 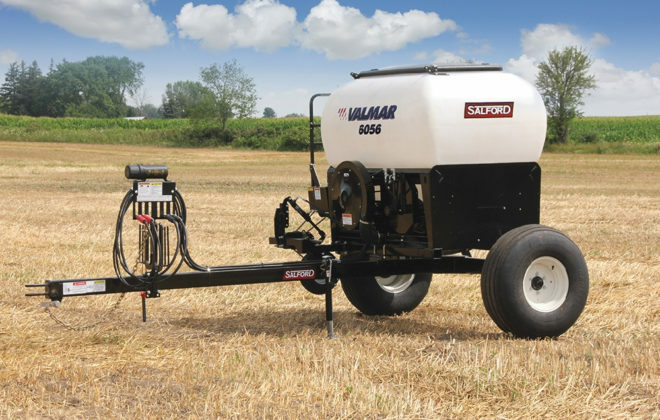 Machine pitch is adjustable fore/aft to transfer weight to where it is wanted. Tillage depth is adjustable from the cab. Gauge wheels out on the wings prevent the wings from diving in when working on loose soil. The wings also have active down pressure to keep them down at the desired depth, while allowing them to flex to follow land contours. Down pressure on the rolling baskets is adjustable on-the-go. The harrows are not adjustable from the cab. 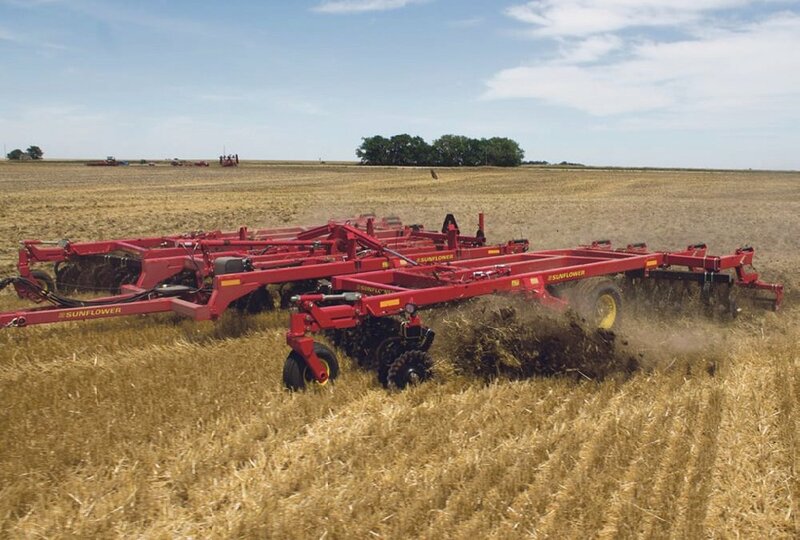 “The Renegade differs from most other high-speed cultivators in the sense that we don’t carry the full weight of the machine on the rear attachment or rear roller. We hear from farmers that carrying a lot of weight on the rears rollers gives them an undesirable packing affect in wet conditions. 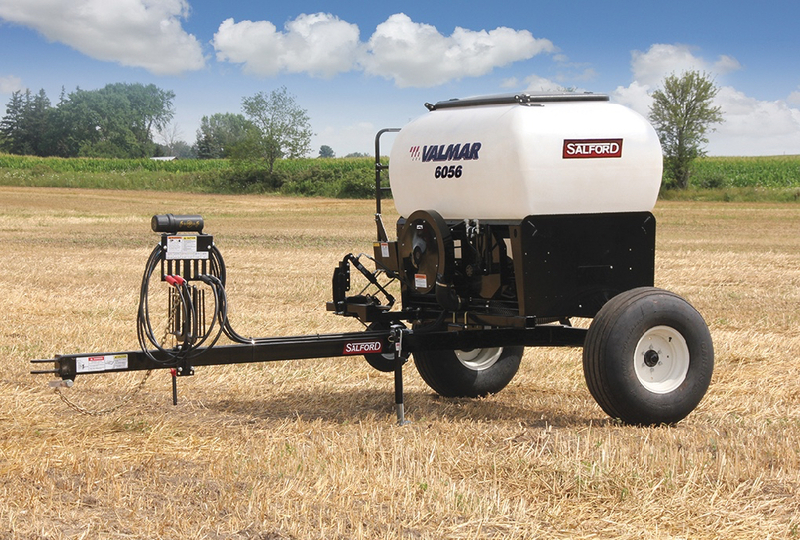 He adds that there’s another major benefit of a multi-adjustable tillage implement with on-the-go controls. 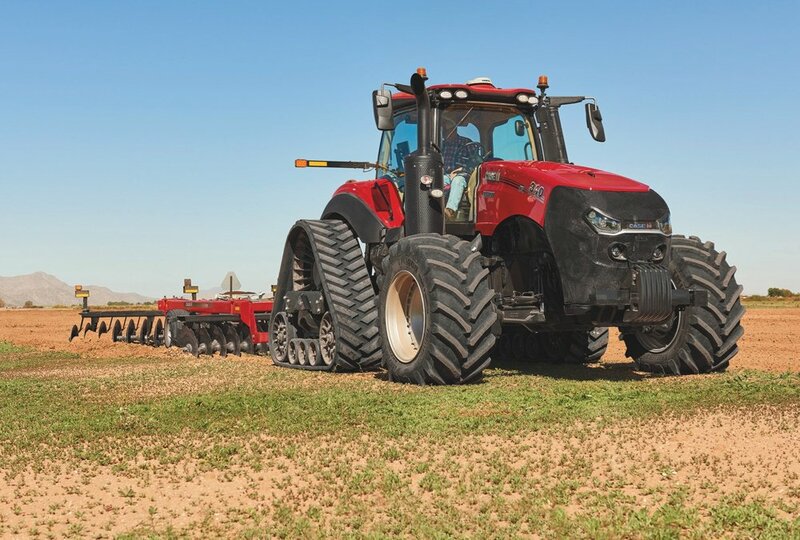 As operators move through different soil and residue conditions in the field, they can immediately change the function of the implement without stopping. 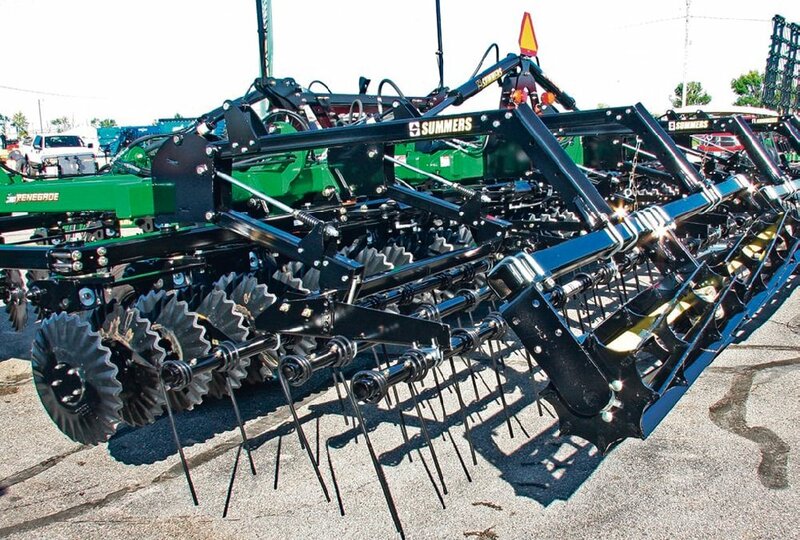 They can switch from vertical till to very aggressive tillage in seconds.